California Closets debuted a new e-commerce accessories line - California Closets Essentials. RICHMOND, Calif. - California Closets, a subsidiary of FirstService Corporation, launched an e-commerce line - California Closets Essentials - a collection of closet accessories. The debut features eight product categories and over 150 private-label items, allowing the California Closets to create a comprehensive brand experience for its customers by becoming a full-service organization resource, the company says. 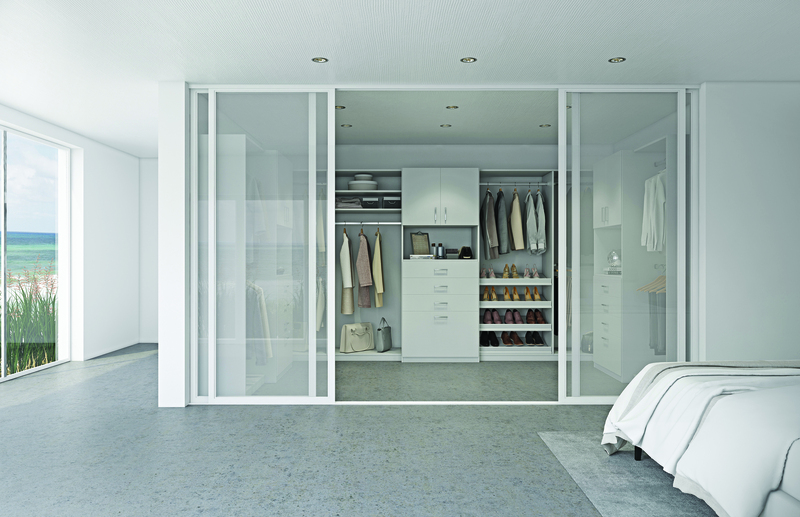 “This is an exciting and important opportunity for our brand as we look to extend and deepen our customer relationships and remain an industry-leading source for custom closet solutions,” says California Closets CEO, Bill Barton. 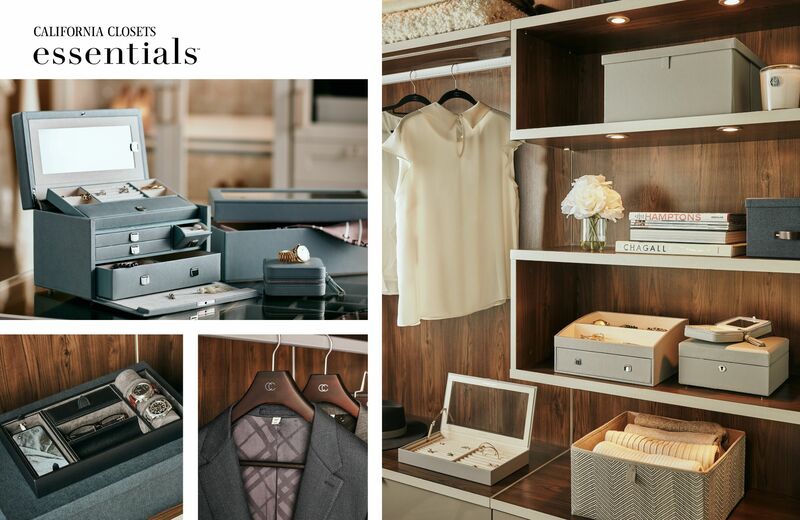 The California Closets Essentials line features an exclusive collection of premium hangers, bins, watch winders, mirrors, and a wide assortment of luxe vegan leather valet and smart-storage accessories, as well as jewelry boxes and stackable trays with patented LusterLoc technology. A pre-selected range of sizes, materials, and colors that complement California Closets’ best-selling finishes. “This is just the beginning of many highly-considered merchandising and product initiatives designed to set our brand apart,” adds California Closets SVP and Chief Merchandising Officer, Jill LaRue. 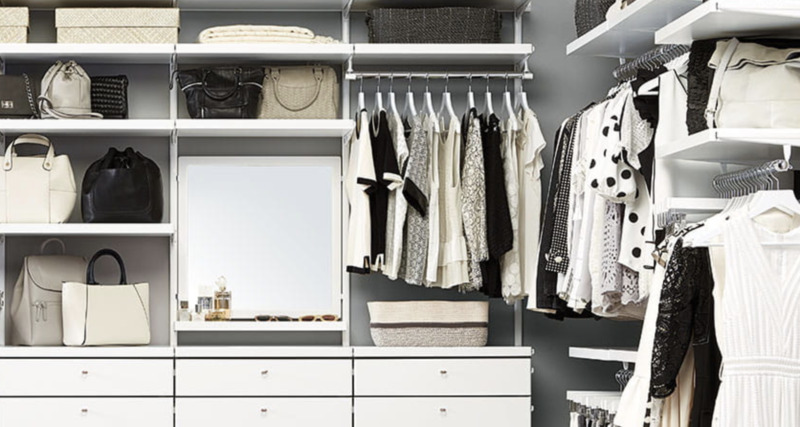 California Closets has nearly 130 showrooms and over 700 design consultants across North America. For more information, visit californiaclosets.com.